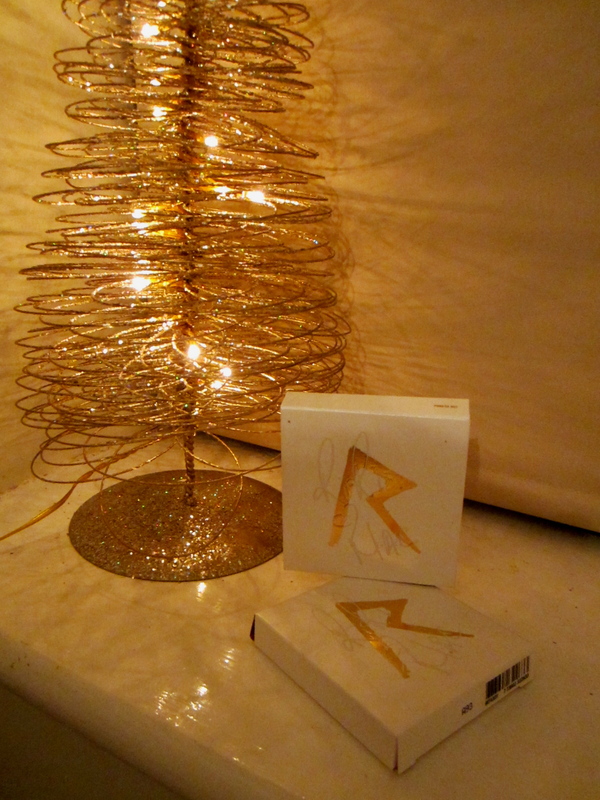 Rihanna’s MAC Christmas Collection Eyeshadow Palettes! So I have been a very lucky girl and received both of Rihanna’s eyeshadows palettes that are in her new Christmas Collection; ‘Phresh Out’ and ‘Dare X2’. I have to say they’re both absolutely gorgeous, which is expected of MAC! I absolutely adore their eyeshadows and when mixed with Rihanna, well, what more could a MAC lover ask for? !